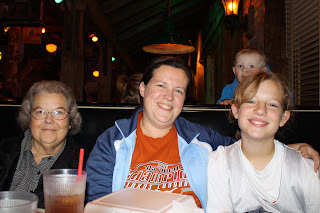 When Memaw turned 66 on Jan. 9, I had just returned home from California (and was sick!). Brett and Ryan took some her some cards, but other than that, we didn't get to celebrate her birthday on the "true day." 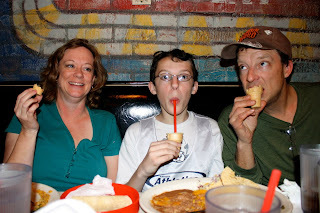 We finally got our belated celebration in on Jan. 16 after the kids' basketball games. 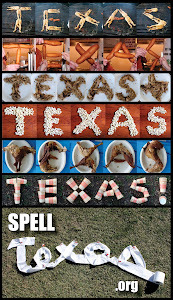 How do we spell Texas? Let me count the ways. California recap: Thursday—Tailgate and game. Who is my favorite team forever and ever? Moaning about moaning about moaning.